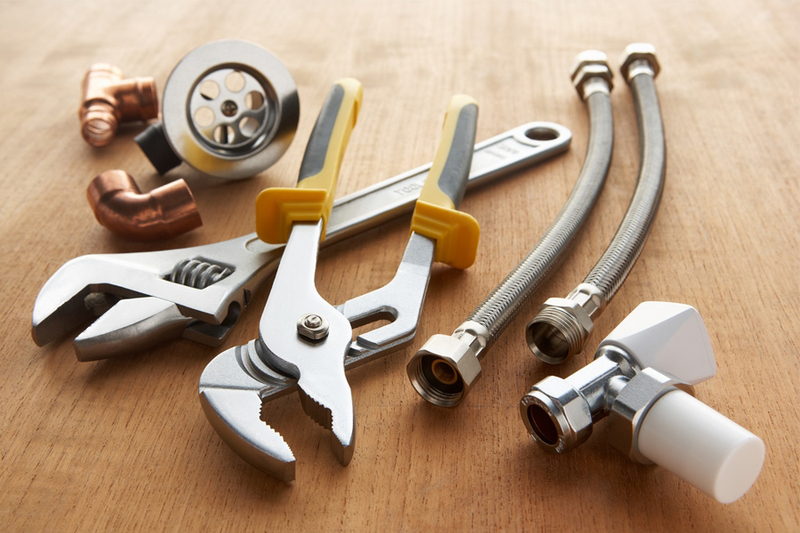 Maintenance is a very important part in properties for let and the company has years of experience providing services for up keeping the standards of the home. RA Heating and Plumbing has worked for various different companies to maintain their properties in several areas in the UK. 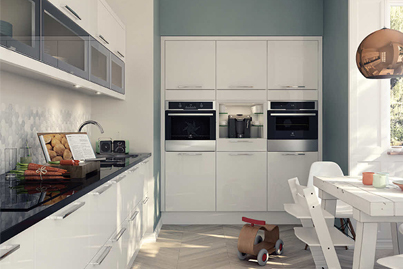 We offer our expert maintenance for kitchens to check if everything is in up keeping with our high standards. The team fix any issues with the kitchen so the tenants can use the space effectively. The bathroom is one of the most important rooms in the house. 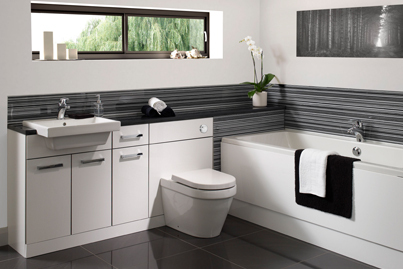 The team with years of experience in the plumbing industry, will make sure your bathroom is up to standard with our maintenance service. 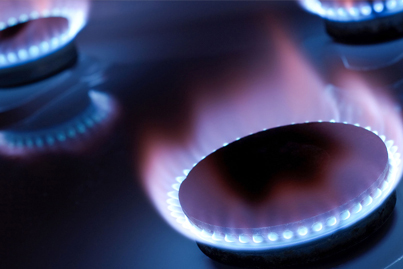 It is recommended that the gas used in should be checked at least once a year to make sure that it is safe for residence. The team check to make sure the gas appliances have the correct requirements.